Enjoy a private 2-day tours from Hurghada to Cairo by bus accompanied by a private Egyptologist tour guide to discover Cairo tourist attractions such as the Pyramids of Giza Coptic and Islamic sightseeing like Salah El Din Citadel, Mohamed Ali Mosque, the Egyptian Museum, and Khan El Khalili, then return back to your hotel in Hurghada. Book Now! 1st class bus tickets from Hurghada to Cairo and return. 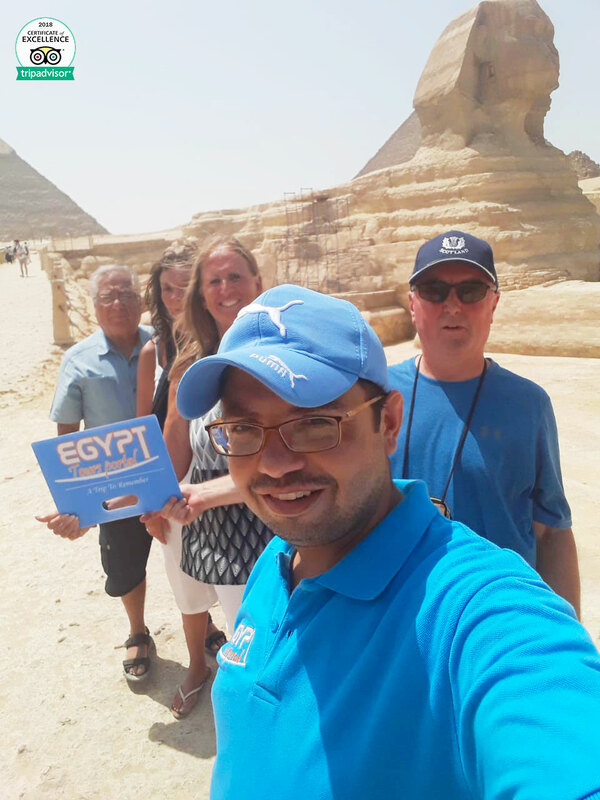 Private Egyptologsit tour guide throughout your trip. 2 Lunch meals during the trip. 1 Night Accommodation at 5* Hotel based on B.B. It belongs to “King Khufu“, it is the oldest and largest of the three pyramids of Giza plateau and the only one to remain intact from the 7 Wonders of the Ancient World. The height of the great pyramid is 147m, the number of stones used in construction is 2,300,000 and it took twenty years to be built. It belongs to “King Chephren“, it is the largest statue in the world, standing 73 m. long, 19 m. wide, and 20m in height. It is the oldest known monumental sculpture. Then transfer to Cairo bus station to catch the 1st class bus back to Hurghada and transfer to your hotel.